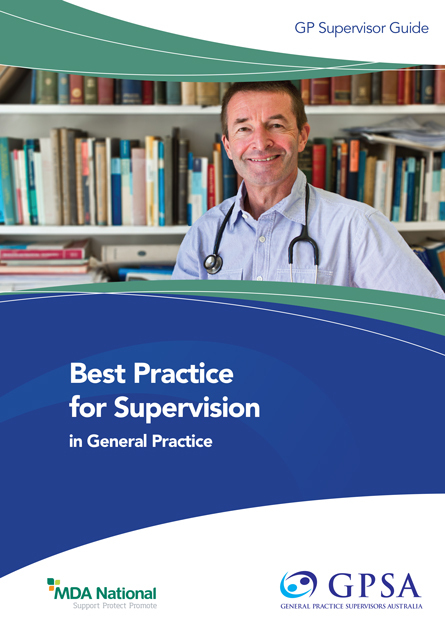 GP Supervisors Australia have developed a series of guides aimed at helping GP supervisors in various aspects of their work and training. Stay up to date on their release through GPSA member communications. 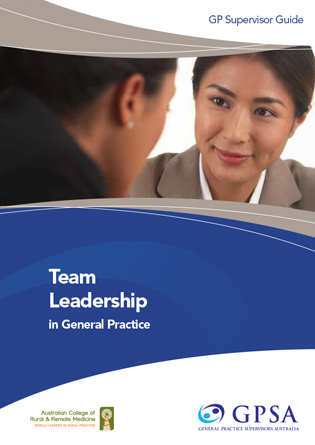 GP Supervisors Australia has developed a series of guides aimed at helping GP supervisors in various aspects of their work and training. Stay up to date on their release through GPSA member communications. Become a GPSA member here. This guide explains how to recognise and manage bullying and harassment behaviour, fostering a healthy work culture which benefits staff and patient care. 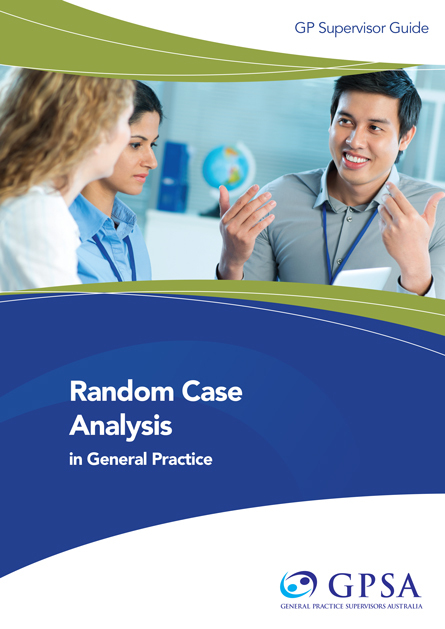 This guide provides GP supervisors with an explanation of how to incorporate case based discussion tools into their supervision toolkit; that of random case analysis (RCA). 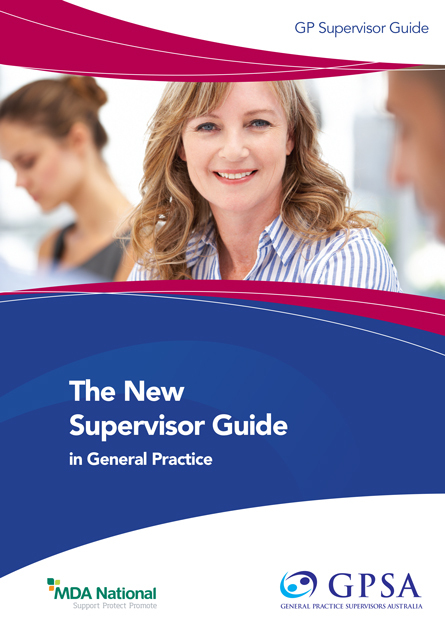 This guide will help you start or expand on your role as a GP Supervisor, whether you are a new Fellow or an experienced GP supervisor. 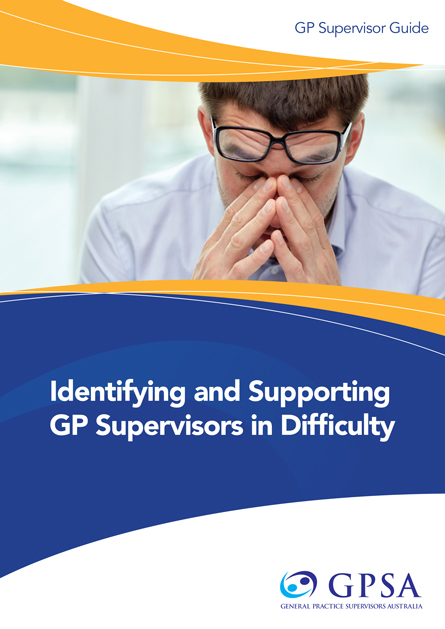 This guide aims to assist GP supervisors identify GP registrars in difficulty early and provide appropriate intervention and support. This guide prepares the GP supervisor for responding to near-misses and providing excellent clinical leadership, to creating a vision, mission and values for your practice. 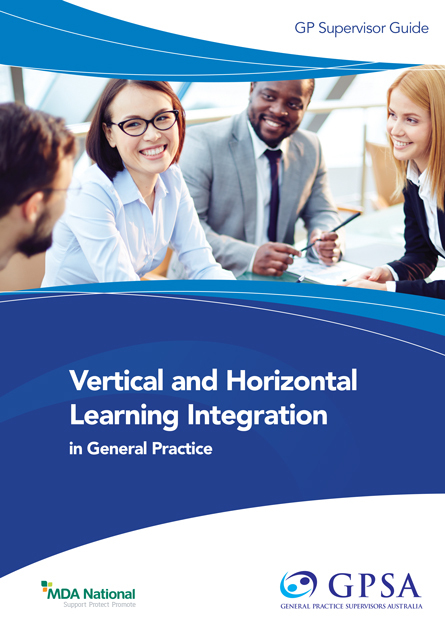 This guide gives you the tools on how to get started, practical examples of opportunities to incorporate integrated learning into your practice. 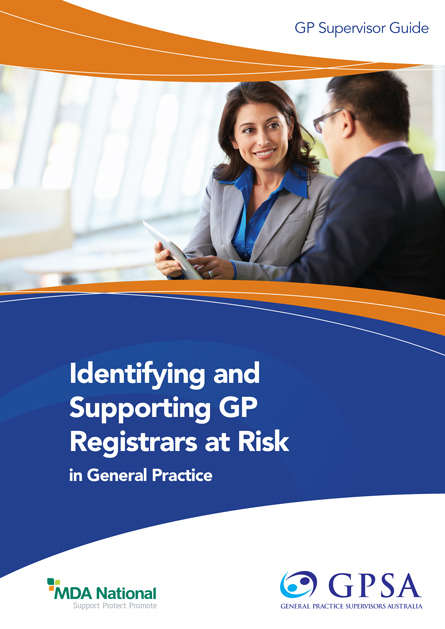 This guide aims to assist general practice GP supervisors to appreciate some of the potential causes of difficulty for GP registrars, address these issues with the GP registrar and develop appropriate supports to assist improvement. 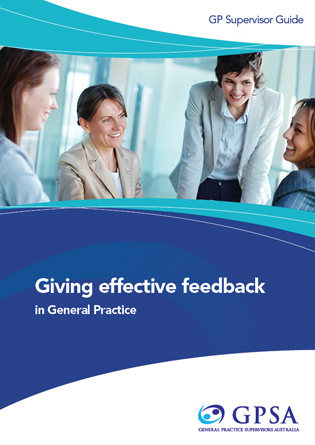 This guide aims to support GP supervisors to assess, and facilitate development of, their GP registrar’s clinical reasoning skills in the general practice setting. In particular, this guide will focus on diagnostic clinical reasoning. 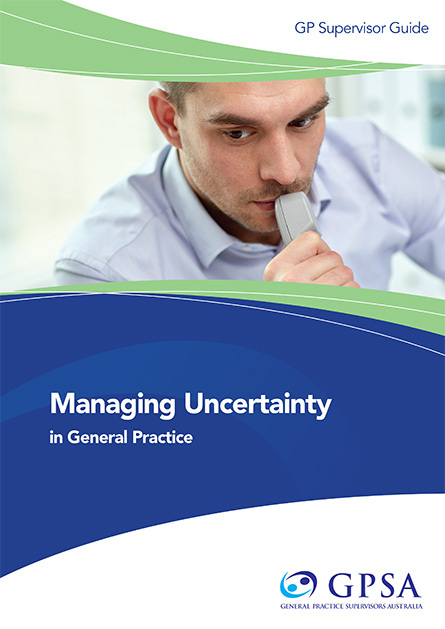 This GPSA guide aims to support GP supervisors to identify, assess, and facilitate development of skills in managing uncertainty. 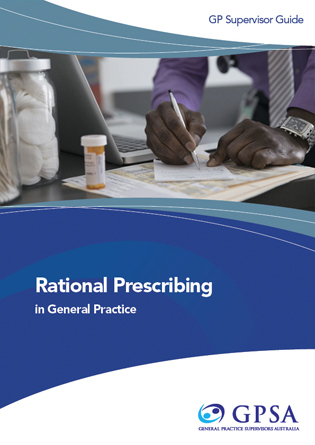 This guide aims to support GP supervisors to identify, assess, and facilitate development of skills in rational prescribing. 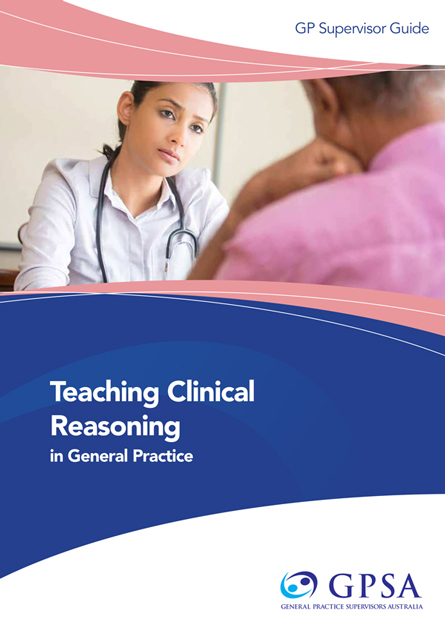 In particular, it covers a range of practical strategies for supervisors to use for teaching and learning rational prescribing in the practice setting. This guide aims to support supervisors to identify, assess, and facilitate development of skills in professional and ethical practice of their registrars. 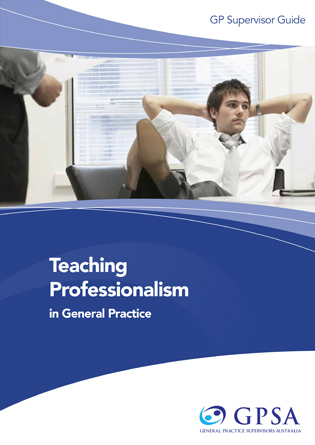 It covers a range of practical strategies for supervisors to use in teaching professionalism in the general practice setting. Changes in after-hours service provision has affected GP Supervisors from multiple perspectives. 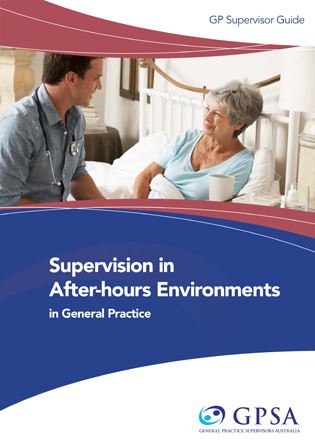 This guide seeks to explore and address the issues identified for both doctors working in afterhours environments and their GP Supervisors.